TS&M Woodlawn Golf Club is prepared to host the Future Links, driven by Acura Prairie Championship from July 3-6. With support from Golf Saskatchewan, the Future Links, driven by Acura Prairie Championship is the fourth of six regional junior championships presented in partnership with Acura. The 54-hole stroke play tournament will begin with a practice round on July 3 before the tournament gets underway with round one on July 4. 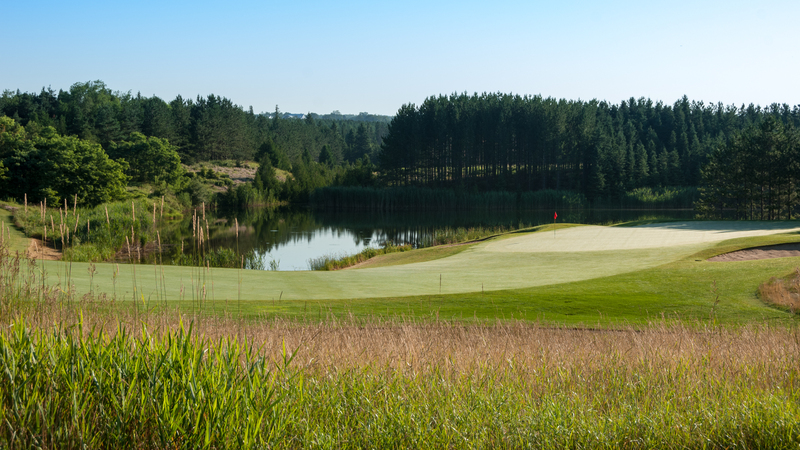 After a 2011 flood, the back nine of TS&M Woodlawn Golf Club was redesigned by Les Furber. Now, the course features scenic hills with a lot of natural hazards and will be hosting its first Future Links, driven by Acura Championship. 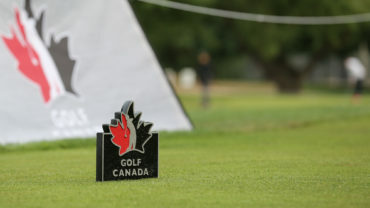 The field will consist of 44 junior golfers in the Junior Boys Division with the top six earning exemptions into the 2017 Canadian Junior Boys Championship on July 31 – Aug. 3 at Cataraqui Golf & Country Club in Kingston, Ont. A tie for the sixth position will be decided by a playoff following the conclusion of play. The Junior Girls Division will consist of 12 golfers with the top six (including ties) earning an exemption into the 2017 Canadian Junior Girls Championship on Aug. 1-4 at Camelot Golf & Country Club in Cumberland, Ont. Two additional Future Links, driven by Acura Championships will span the country this summer. July 10-13 – Future Links, driven by Acura Western Championship – Fernie, B.C. 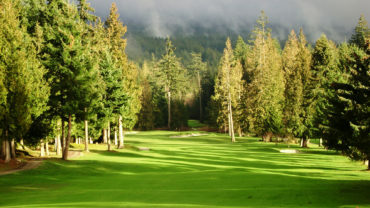 – Fernie Golf & Country Club. 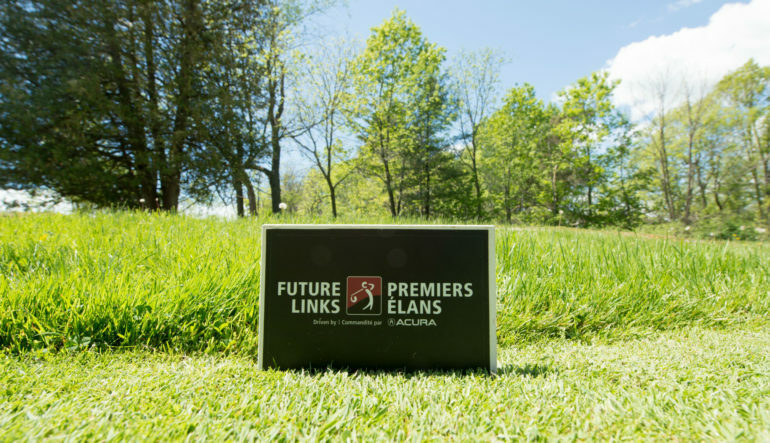 July 17-20 – Future Links, driven by Acura Atlantic Championship – Church Point, N.S. – Clare Golf & County Club. Additional information regarding the three previous 2017 Future Links, driven by Acura Championships – including participants, start times and up-to-date results – can be found here: Pacific Championship, Ontario Championship, Quebec Championship. More information about Future Links, driven by Acura Championships can be found here. Callum Davison of Duncan, B.C. The 16-year-old finished T6 at the Future Links, driven by Acura Quebec Championship at the beginning of June. He also won that same event in 2016, qualifying for the Canadian Junior Boys Championship, which he finished T3. Davison finished fourth in this same event last year and currently sits in second on the Future Links, driven by Acura Order of Merit. Ryan McMillan of Winnipeg, Man. McMillan finished T5 at this event last season. In 2016, the 17-year-old won the PGA of Manitoba Junior Championship, placed T5 in Manitoba Men’s Amateur Championship and finished 28th in the Future Links, driven by Acura Order of Merit. Vaijayanti Bharkhada of Brampton, Ont. 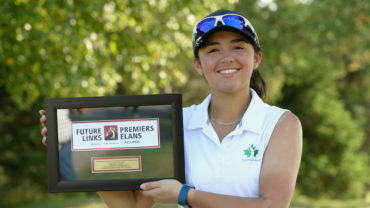 The 15-year-old has three top-10 finishes this season at the MJT Spring Invitational, CJGA World Junior Championship and the MJT International Team Challenge. Bharkhada currently ranks at No. 51 in the Future Links, driven by Acura Order of Merit. In 2016 Peyton Callens won the Boys Division and Camryn Roadley won the Girls Division. Back nine was redesigned by Les Furber in 2013 after a flood in 2011.